I am so thrilled that you have chosen to check out the wonderful ministries that are taking place here at Teays Valley Church of God. One of the great things about this church is our Kids Point Ministry. Kids Point Ministry is for infants through 5th grade. In this ministry we strive to instill faith into our children by pointing them to Christ and the Word of God. We help children develop godly decision-making skills by having applicable Bible lessons in every worship experience. We also connect them with other children and adults in an effort to foster healthy friendships. It is our goal to help empower parents to be godly leaders in their child’s life by equipping them to foster conversations about God and who He is. At Kids Point we are mission-minded and strive to get our children and their families involved in ministering to people in our community and around the world! We would love to have your family be a part of the Kids Point Ministry! Please like and follow Kids Point on Facebook for the latest information. I hope to see you soon! 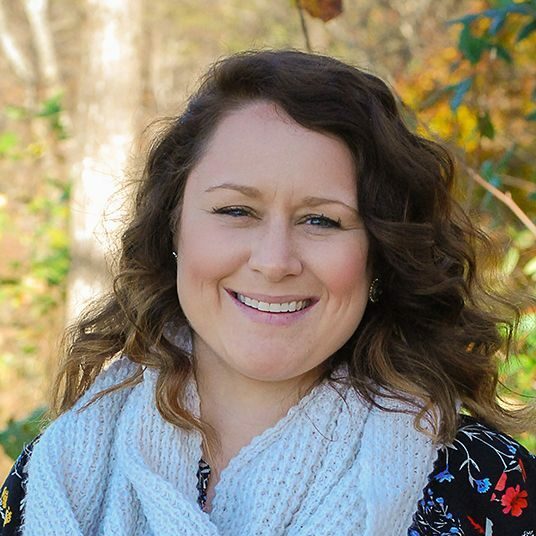 Megan Cloninger is a graduate from Mid-America Christian University where she received both her Bachelor’s in Specialized Ministry and a Master’s in Ministry. Prior to moving to West Virginia she served on staff in Kentucky as a Children’s Pastor for three years. Megan is married to Devin Cloninger, who is her right-hand man in ministry. The Cloningers have a daughter, Madelyn Grace who has brought so much joy to their family. Megan enjoys spending time with her family and friends. She also enjoys traveling, shopping, and movies.